What we mean is… we’ve got some limited edition vinyl items at many participating independent record shops for one day, and one day only — the third annual Record Store Day (henceforth, RSD ’10) this Saturday, April 17! 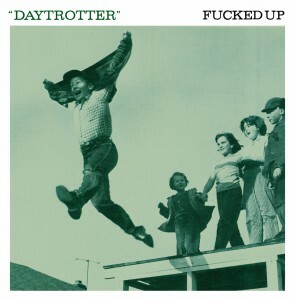 Two brand new, never-released, rockers from TL/RX, not included on ‘The Brutalist Bricks’. Packaged in a classic dubplate style. 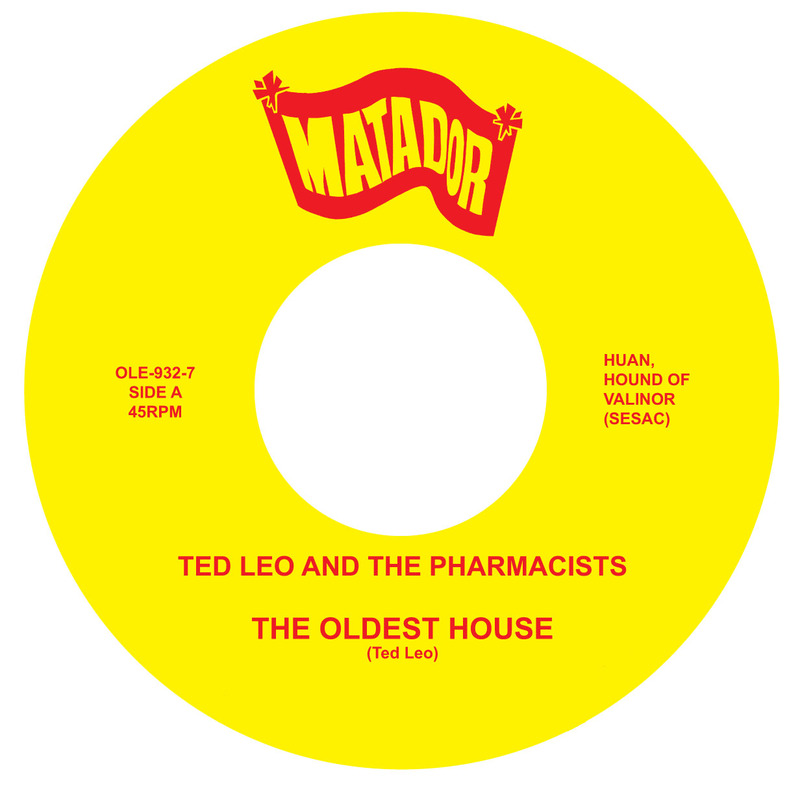 The two songs from the ‘Couple Tracks’ comp plus a third song from the session (an equally screwed-with version of Crooked Head) – this comes in a regular sleeve PLUS 10 limited-edition sleeves each with a photo of, and named after, a different great US record store: CD Alley (Chapel Hill), Disc Exchange (Knoxville), Fingerprints (Long Beach), Generation (New York), Grimey’s (Nashville), Lunchbox (Charlotte), Speakertree (Lynchburg), Spiral Scratch (Buffalo), Waterloo (Austin), Wax Trax (Denver). Bear in mind, that each single might be found in any record store. 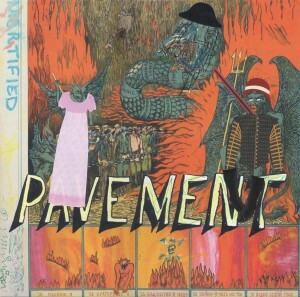 An alternative version of our double-disc Pavement best-of collection, ‘Quarantine The Past’… with a completely different track listing (chosen by contest), cover art fucked with by Stephen Malkmus. Keep in mind, all these records are available for one day only, so get in line early and pick up some other great records while you’re at it!!! For the love of Malkmus, tell me these are available in DC! Rolled up to Criminal Records in the ATL early Saturday morning and the line was 100 deep. 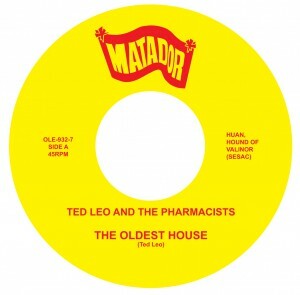 No worries, calmly strolled down the street to Wax ‘n’ Facts and got all three Matador RSD releases including a Spiral Scratch F’d Up sleeve–yo, Buffalo! I may buy more stuff from Criminal nowadays, but my first true love will always be Wax ‘n’ Facts.